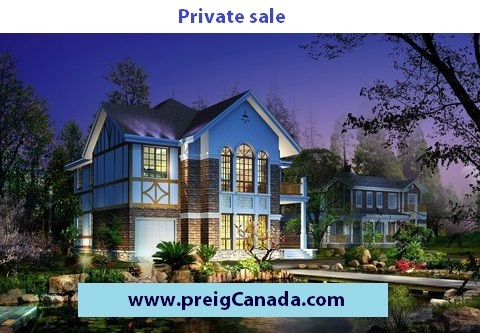 We have number of homes, town houses and condos for PRIVATE SALE. 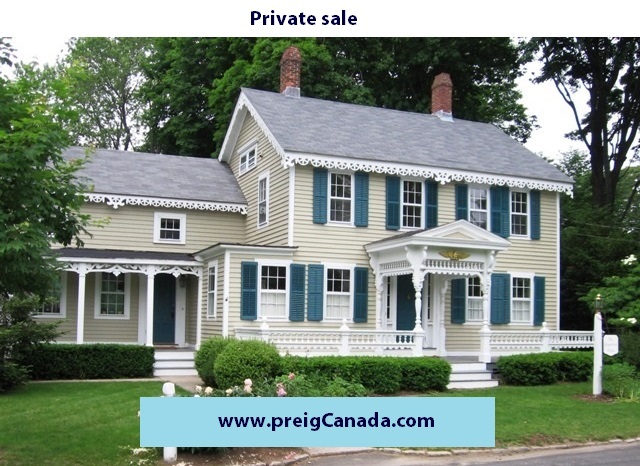 Ugly/Pretty Houses/townhouses/condos MUST BE SOLD,Private Sale. Flippers etc with all CASH basis. These properties MUST be SOLD in a very short period of time. Quick Closings, all CASH for Huge DISCOUNT.